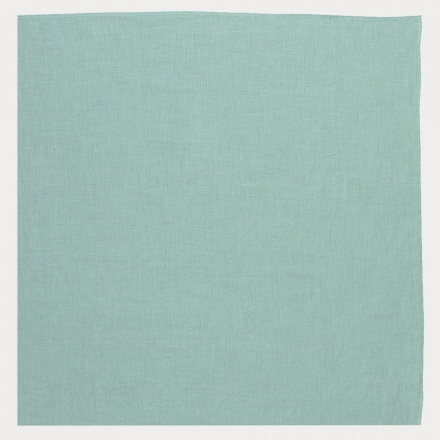 Tablecloth in dusty turquoise. Linné tablecloth. 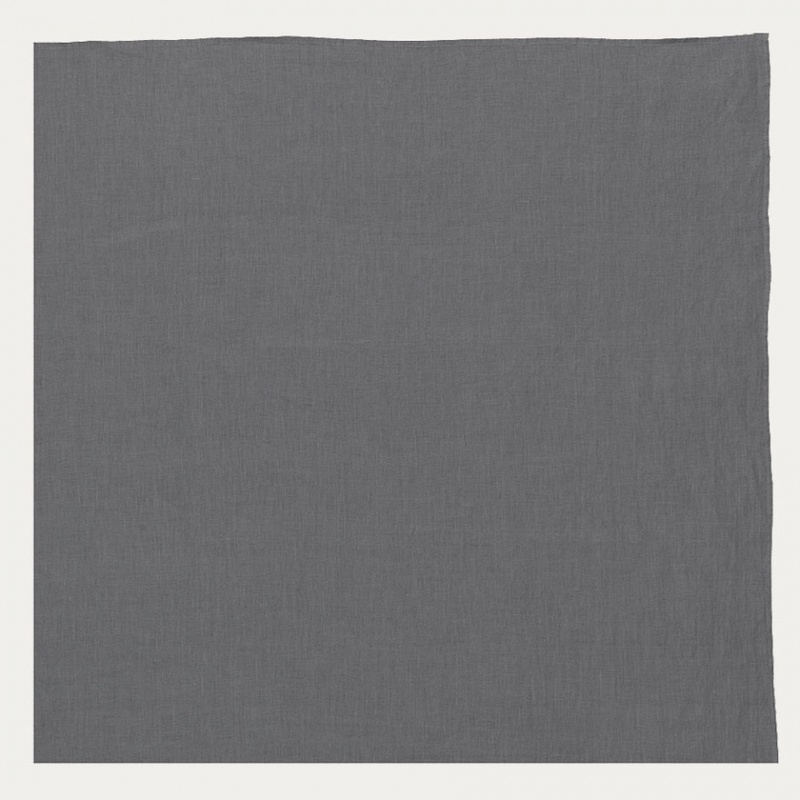 Single coloured white tablecloth 100% washed linen. Size:138x250cm. 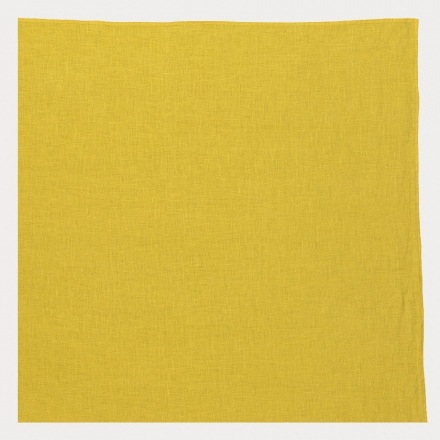 Tablecloth in mustard yellow. Linné tablecloth. 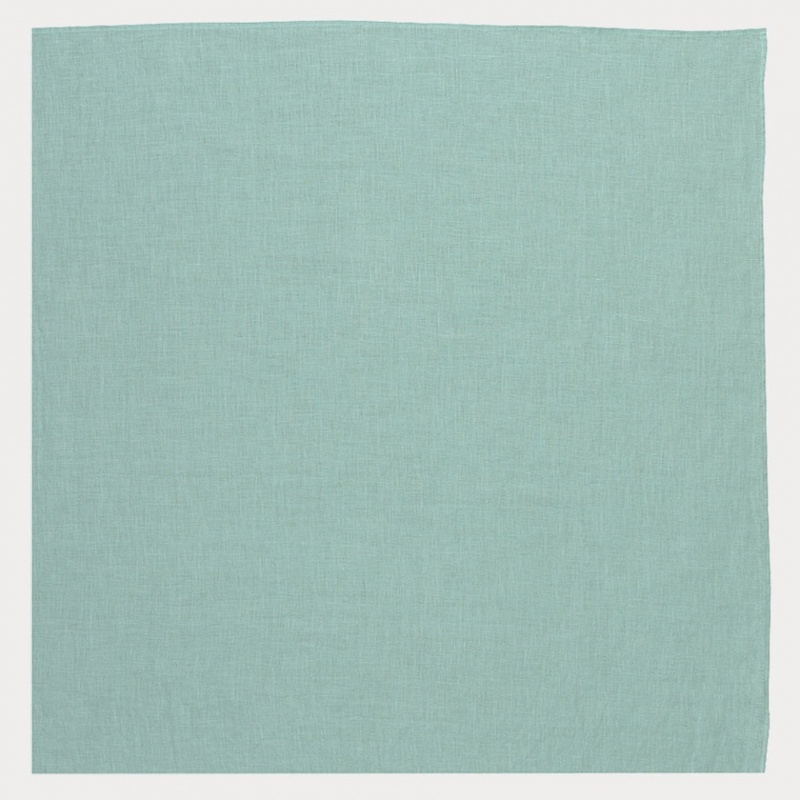 Single coloured white tablecloth 100% washed linen. Size:138x250cm. 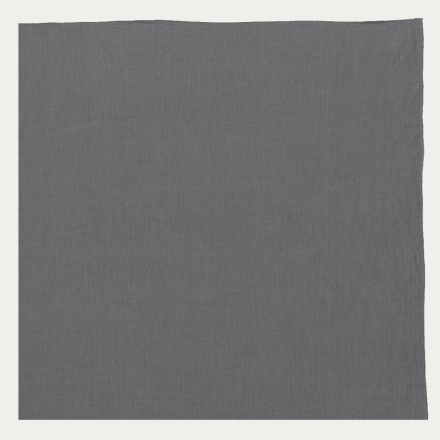 Tablecloth in granite grey. Linné tablecloth. 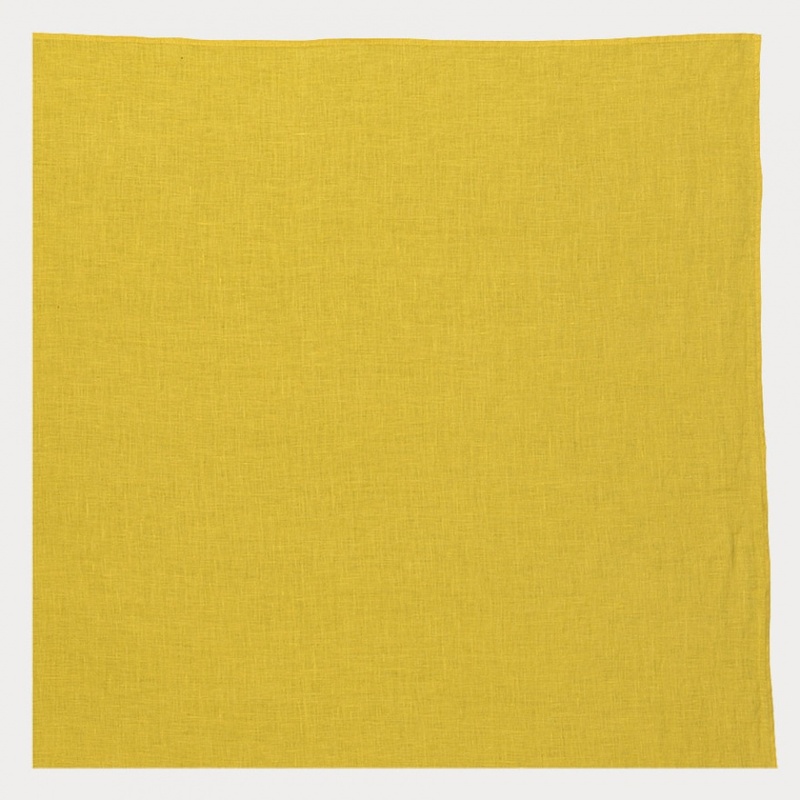 Single coloured white tablecloth 100% washed linen. Size:138x250cm.